Synology, a leading manufacturer of Network Attached Storage, IP Surveillance solutions, and Network equipments recently bagged the Best Performer 4-BAY NAS award for its powerful DiskStation DS918+by Digit. 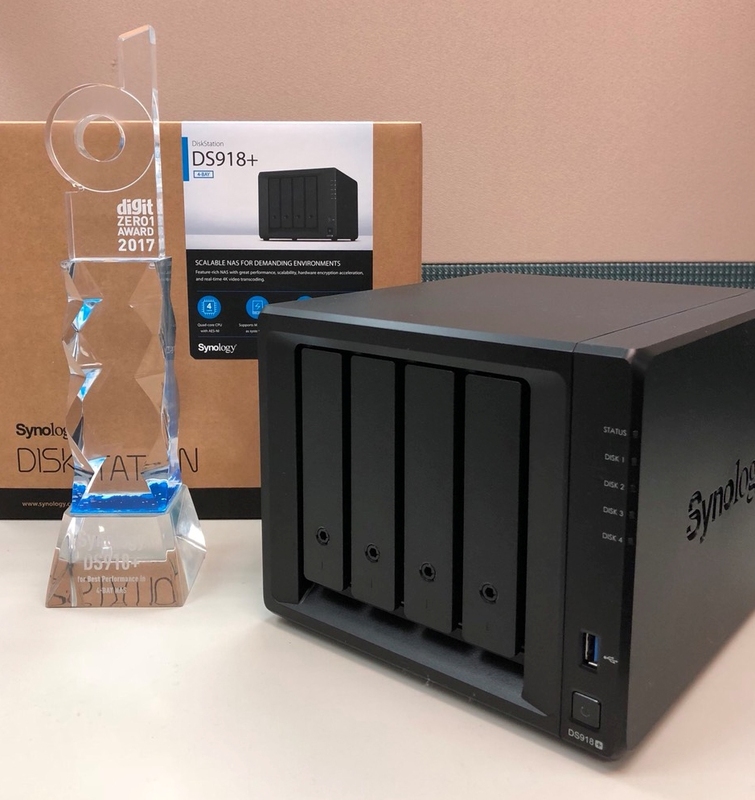 The Synology DS918+ is specifically designed for small and medium-sized businesses and IT enthusiasts. It comes with a powerful built-in AES-NI hardware encryption engine which provides exceptional encrypted file transmission. Also capable of transcoding up to two channels of H.265/H.264 4K videos at the same time, DS918+ is ideal for sharing and storing ultra-high definition media content. 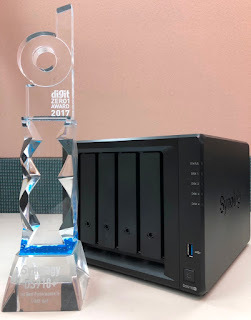 “We are honored and grateful to be awarded for our DS918+ NAS and are committed to provide powerful and finest solutions to our elite customers in the coming years. This accolade further supports the leading innovation and proven performance over the peers” commented Mike Shay Sales, Account Manager Synology Inc.
Digit ZERO1 Awards exemplify the best of performances and given out to the best performing products of the year, in an effort to remind its readers of what one should consider buying. 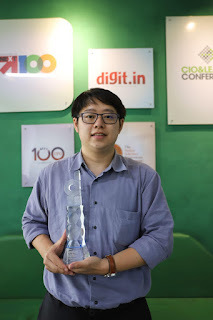 It’s also the publications way of rewarding brands for putting in extensive research and development, and coming up with the best performing product. 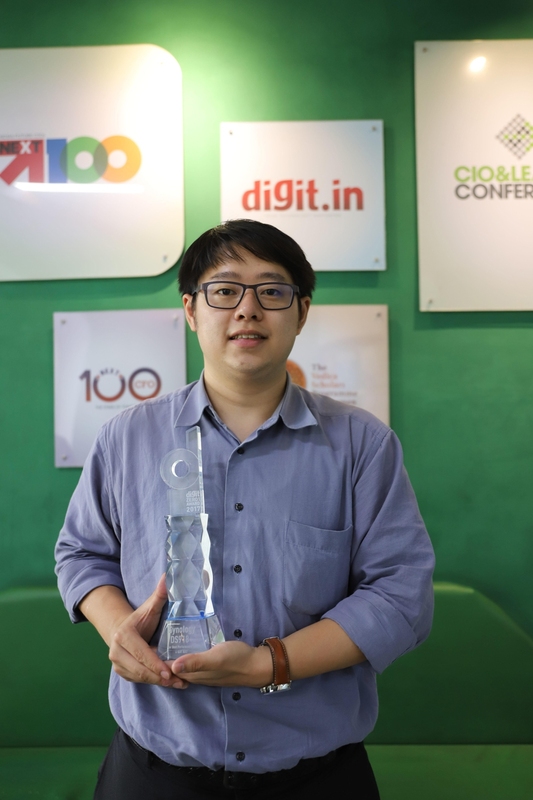 Moreover, a tech product that wins the Zero1 Award is considered as industry’s benchmark for the year.